I have dreamed of a pastel christmas since as long as I could remember. Christmas is my favorite holiday by far and as much as I love the traditional red, green and gold that usually adorns our household during the festive season I have also wanted a beautiful pastel filled christmas one day. The kind that make you feel like you are surrounded in a snowy white winter wonderland. Since I just revamped my living room with pastels and neutrals, I thought this Christmas I would put our red and gold tree in the back room and get a new pastel theme going in our front room. 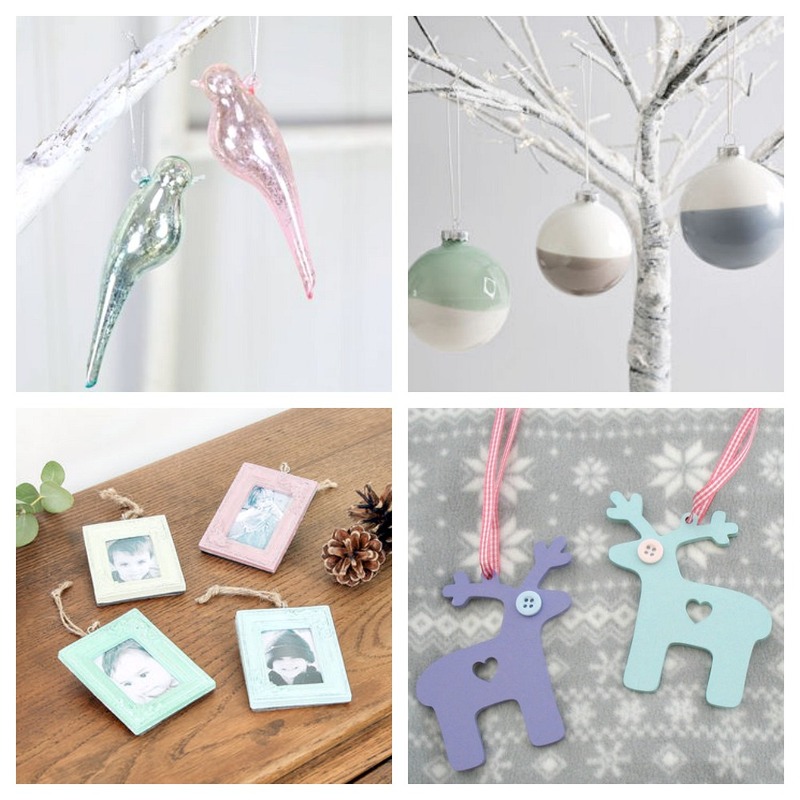 I have been pouring over gorgeous pastel christmas ideas for a few weeks now. From stunning table settings like above that look full of magical to beautiful pastel colored decorations below, I have been in awe of it all. I fell in love with these little swallow baubles, something and unique for my pastel Christmas tree. I just loved these etsy handmade pastel wooden reindeer ornaments too! They were so cute. With kids it’s always a must to have a few classy picture frame ornaments on the tree too. I have never been one to get just one type of tree ornaments, I like a variety of colors, shapes, sizes to truly create something unique. I could forget to go the whole haul and locate some pastel wrapping paper. I don’t mind that some of it isn’t specifically for Christmas. 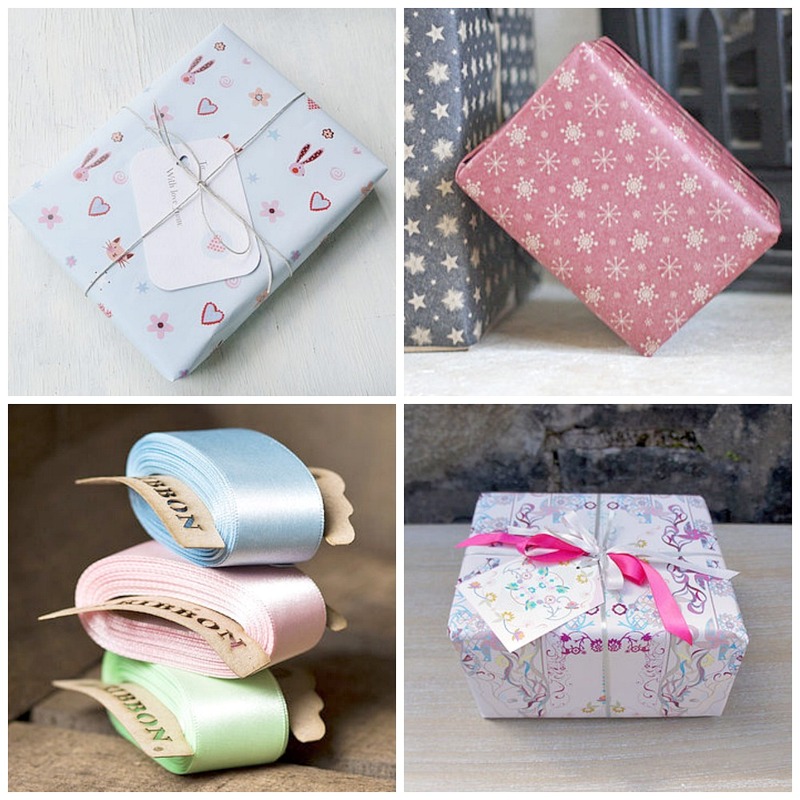 Pastel wrapping paper can be used for a plethora of holidays. I am still on the look out for mutli-colored pastel christmas paper but here are a few I think would look great under a white christmas tree and still match my theme. Now I really went out of my comfort zone here with these stockings for a few different reasons. One: they match my new stag look in the living room, two: they were free using my tesco vouchers – thank you double club boost, and three: they were too pretty to pass by but the only problem is now I have to find two matching pastel colored stockings for Mr P and Buba as I got two of these for Missy Moo and I. Maybe I should have bought four and the guys could strut the pink, what do you think? 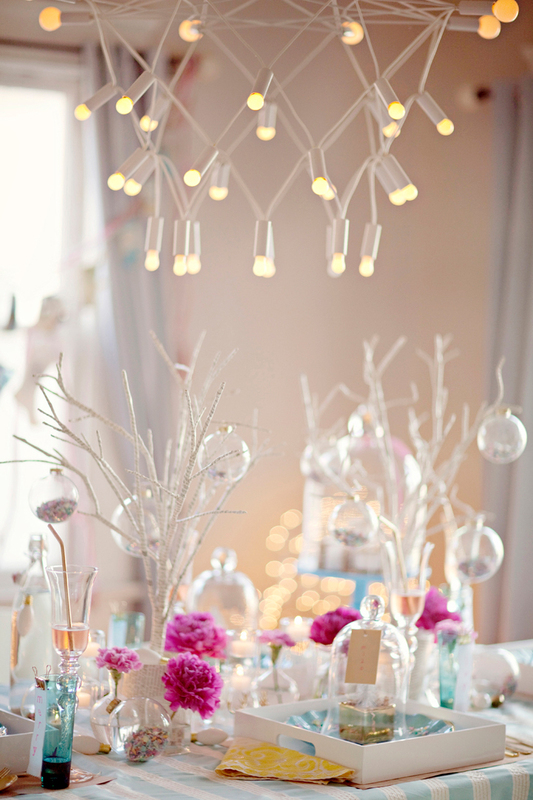 I absolutely love these pastel crystal garland lights. My living room is pink, green and blue mostly so they couldn’t match more perfectly. I could probably get away with using them all year around if I am honest. 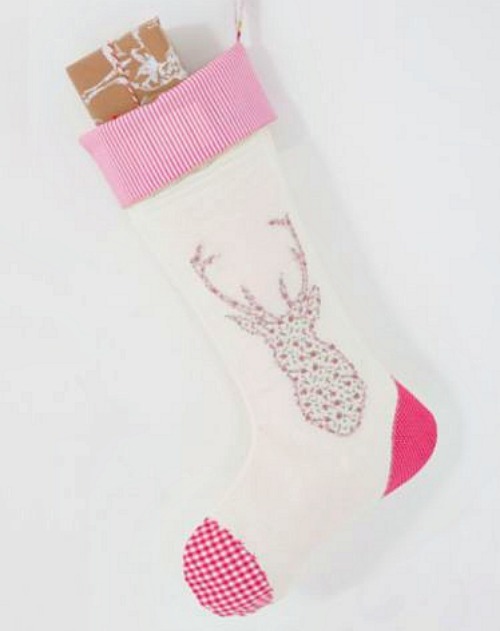 I love to dress my fireplace up so these are high on my wishlist for my pastel christmas decorating. 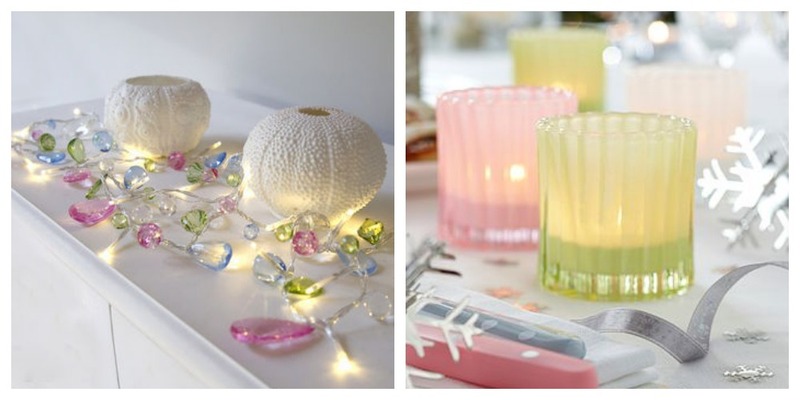 Christmas isn’t Christmas without tea light holders lit about giving off that winter holiday ambience right? What do you think of my pastel Christmas theme? Are you a more traditional Christmas decorator? Do you use the same color scheme each year or do you like to change it up? Would love to hear what you are doing this Christmas in your house! Comment below.. Check out my Pastel Christmas Haul on my YouTube Channel below…I found some great finds! Follow Let’s Talk Mommy’s board Christmas on Pinterest. Oh wow I think it’s going to look beautiful! Every now and then I think about doing a themed tree but as we buy decorations as our holiday souvenirs starting with the star on the top that we bought on our honeymoon there are just too many memories in our eclectic bunch to change it! If you’re still looking for white rope light gave you tried looking at the icicle lights that can be outdoor or indoor? We’ve had a few different sets on the front of the house and they’re always on white. Oh thanks Carie! Appreciate the light tip! Oh yes well I have that too with my first tree. So I am putting up two trees this year! lol You can never have too much christmas in the house. That sounds lovely. Pastel homes always are so bright and cheery! Makes me think of spring/summer all year round. Yes we have a red and gold tree that goes up in the back room. I have never had two trees so excited. I’m not normally much of a pastel person but I just love those pastel coloured lights against the woolen ornaments. SO happy and festive 🙂 Love it! Thanks Karen. So much fun arent they? Glad you like. All these pictures are so pretty! I’m having a bit of a facepalm-moment here, in that I can’t believe I’ve never thought outside the red/green box myself before. Even though I don’t particularly like that colour scheme! You’ve chosen some wonderful things and I’m sure it’s going to look gorgeous. Thank you so much hunny. I cant wait to put all my decorations up!! Thanks hunny. Me too. Alittle nervous for it all to come together but we shall see soon enough. Oh yes i save them all year so at xmas i double them up and buy decorations and presents and out holiday food shop with them. So much cheaper. Oh that sounds absolutely beautiful. I did get a few decorations from them. Love the white company. Your house is going to look amazing! We have a real mishmash of decorations, some were my grandmothers! It is lovely to have sentimental things at Christmas but I love your idea of having different themes in different rooms – why haven’t I ever thought of that??! I’m going to see what the family think of the idea. I’m thinking my girls will love the idea of more decorating! Thanks I cant wait to put it all together tomorrow see how it turns out. Ahh that still sounds amazing and makes each ornament more meaningful. Thanks. I hope it all comes together nicely. Oh purple and silver sound great together. Your theme sounds lovely too. Yes i am the same. Not sure if i will like said white tree. Eeek fingers crossed. Yes as they age you can buy nicer and more decorations that are fragile. I want an all glass ornament one in my dining room someday. Lol when tots are older for sure. Thanks for commenting again sorry if the first one didnt show up bless ya. You’ve given me some great inspiration. I always go for red and gold on my tree but am thinking that next year I will get 2 trees and try something new. My girls have a pink and silver tree in their bedroom (they couldn’t wait until December) and it looks really lovely, so pretty and fresh looking. Thanks. Am a bit nervous but fingers crossed it all comes together. Thanks. I am hoping to get it up soon. I dont know about that but hoping it turns out nicely. Jenny this is simply gorg! Beautiful photos and an amazing pastel theme. If I could do it I would do it for sure but I’d probably have to remortgage the house to start a fresh with the lounge, tree and decs. I’d need pastel slippers too. Thank you for sharing. So pretty! We’ve never gotten around to doing a “theme” with our trees, yet. Most of our decorations are cast-offs from our moms! I would love to do one this year, though I still haven’t decided on the color scheme! They are great bargains at tescos for xmas decorations. You dont have to spend a fortune to make your tree themed and special. I cant wait to put this up and see how it all comes together. Wowsers, you are so organised! I made salt dough stars to decorate our tree the first Christmas after S was born, and we’re still using them! 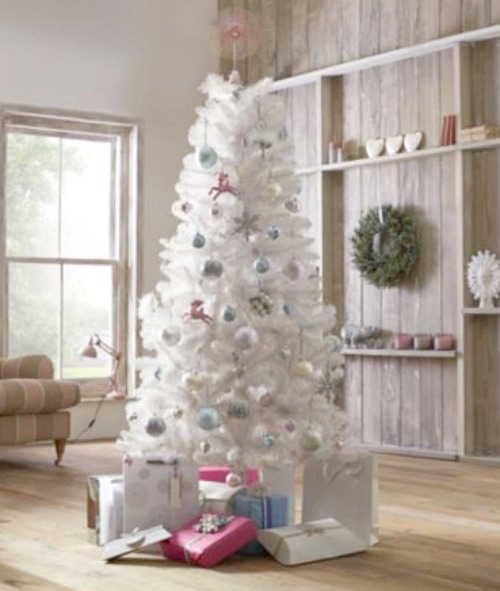 I love the idea of being able to make everything match though – can’t wait to see photos of your finished pastel Christmas house! Thanks hun. Me too. Bit nervous breakout from the traditional green and red but excited too. It is very beautiful. We started collecting decorations whenever we travelled. Now there’s a lot less travelling with the children we tend to pick up hand crafted things from stuff we do with the kids. I got some gorgeous handmade wooden tree ornaments from a farm we went to the other day. I like to think that as our collection builds over the years each dec will have it’s own little story for me to bore the kids with! Ahhh that is so sweet. What a lovely idea and means so much more too. Thank you. I am very exciting to be branching out my theme this year. Oh yes, it’s great to have a new space to decorate. I bet next year you will blow us all away as I am sure you will this year too! You have such lovely taste! Thanks Laura so sweet of you to say. I am very excited to put it all together. Thank you so much. I cant wait to put it up! Oh that sounds amazing. I bet he loves picking out everything too. So involved thats sweet. I love Christmas. Thank you grace so sweet of you. I cant wait to put them up. Even though the traditional colours are lovely and very festive, I would have to agree with you and say that the pastels definitely add a touch of elegance. I love all the items you’ve picked out. I try to change the colour scheme every year, so think I will be trying out some new ideas next week when we go and get the tree! Oh that sound fantastic. I wish I could do every year that would be brilliant. I am going over board this year as last year we went to Lanzarote so we had no tree up! Look forward to seeing what you get. Lovely that you finally decided to make your pastel Christmas dream come true 🙂 We haven’t bought a tree yet, but will be doing so soon.